With a greater emphasis on cost reduction and environmental responsibility, not to mention stringent energy targets at national and international levels, energy efficiency is increasingly becoming top of the agenda for businesses. 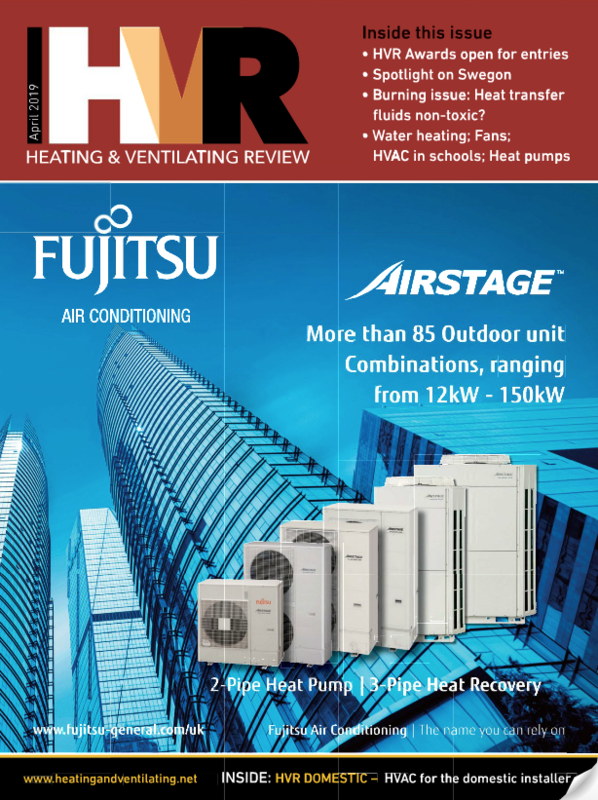 In the face of this, however, Tim Bound, director for Transtherm, considers the role that innovative connectivity can play in keeping energy consumption to a minimum. According to the Carbon Trust there are 1.8 million non-domestic buildings in the UK, responsible for around 18% of our total carbon emissions, so it is clear that commercial and industrial sectors have a large part to play in meeting the stringent emissions targets that have been set. There are of course many ways of controlling carbon emissions, but the new kid on the block is definitely the Internet of Things. For many businesses looking to lower their carbon consumption, the shift towards the ultimate in control and monitoring is still seen as a bit of a fad, but it is much more than that - it is a revolution in connectivity. Literally speaking, it refers to a network of ‘things’ – whether equipment, plans, appliances or even people – embedded with technology which allows them to communicate with each other to deliver sustainability, cost efficiencies and other benefits. Personally…Imagine a time when your alarm clock goes off early because it learns about an unexpected increase in traffic congestion on route. Your radiators are already on because your heating system knew you would be getting out of bed earlier and your fridge has already ordered milk because you’re about to finish the bottle in this morning’s tea. It might sound like something from a science fiction novel, but it’s closer than you might think. A report by Gartner says there will be 4.9 billion connected ‘things’ worldwide by the end of 2015, rising to 25 billion by 2020. And it has not become a trillion dollar industry purely for the convenience of home owners. In industry, especially factories, data centres, hospitals and other heavy users of energy, the Internet of Things is already contributing to significant energy (and cost) savings through improved control and visibility of buildings. Changes are increasingly being considered within a chain reaction to give a holistic, ‘whole building’ approach to sustainability. With this in mind, leading manufacturers are increasingly integrating PLCs (Programmable Logic Controllers) into their products to enable better communication with other appliances and the overall building management system. We can now monitor efficiency, check performance and even prevent downtime by spotting problems and undertaking preventative maintenance - all this at the touch of a button from a central control point. The first step of course, is to seek out those suppliers who are already ahead of the game and in many cases it is possible to retrofit systems with innovative control systems that can enable remote monitoring and asset management. Numerous studies have attempted to predict the potential reduction in carbon emissions that could be achieved by the Internet of Things, with some claiming the figure could be as high as 19%. Whatever the figure, one thing is clear; the Internet of Things can certainly make a significant contribution towards meeting the government’s big energy efficiency targets.